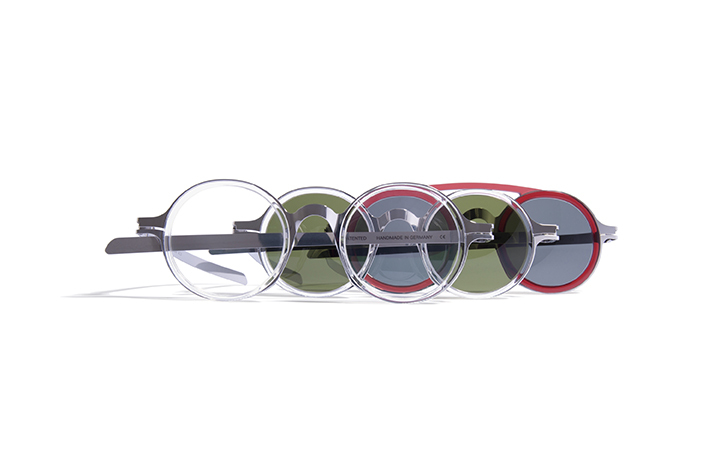 Mykita and Damir Doma teamed up for the DD01 for spring/summer 2013 and continued their collaboration with the DD02 and DD03 that were presented last Saturday at the Damir Doma fall/winter 2013 menswear show in Paris. 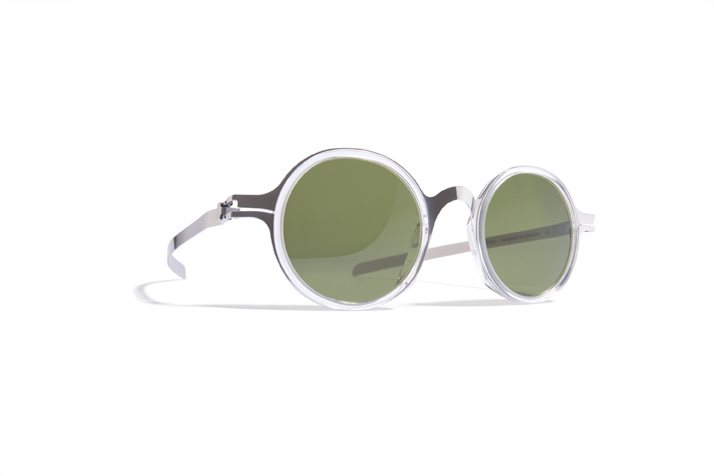 With the combination of stainless steel and acetate the styles remained true to the aesthetics of opposed materials and create sort of an estranged elegance that's also characteristic for the Damir Doma fall/winter collection. The DD02 comes with a remarkable colour combination of bottle green peridot, translucent amethyst, ruby red, shiny black and crystal clear limpid. The glasses look like they're floating in the frame. 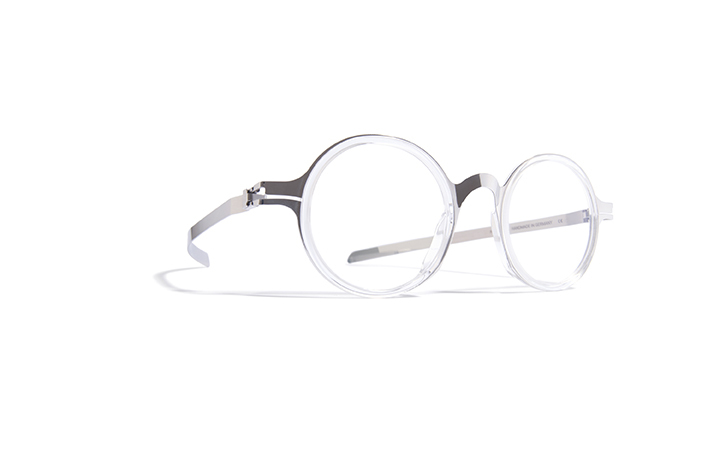 DD03 are a modern reference of the historic look of the early 30's. The DD01 will be available at selected stores in February. 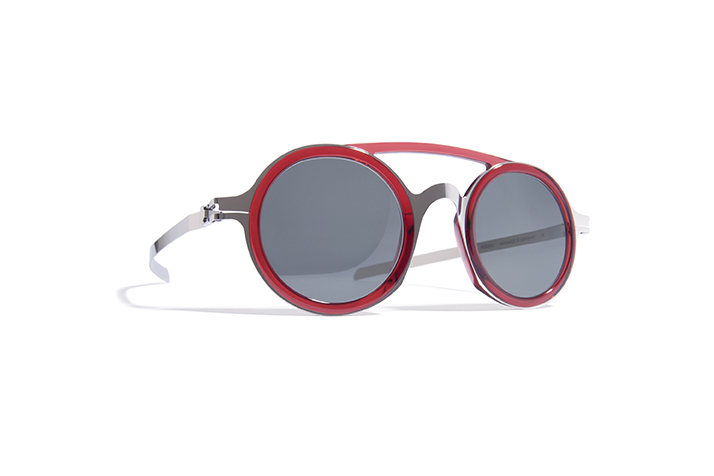 If my Rayban wouldn't be so attached to my head whenever the sun comes out I'd consider getting one of these.